Blaire grew up in Blooming Prairie. She has eight years of military experience as a chemical specialist and dental assistant. She joined Elrod, Green & Heimer in 2015. 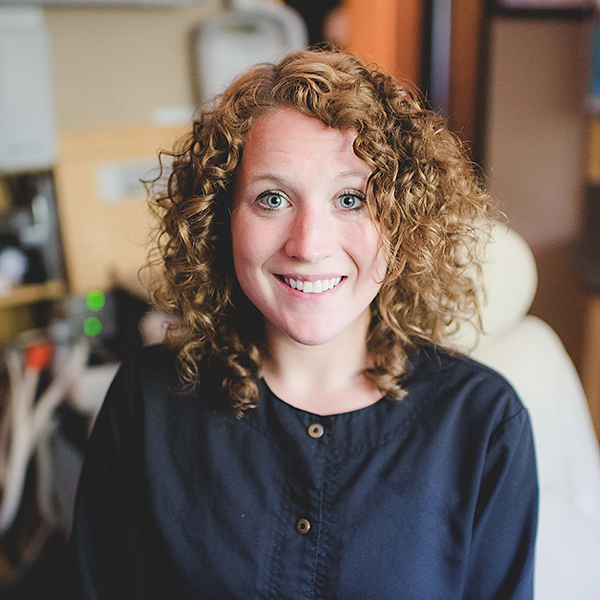 Blaire enjoys connecting with her patients about their hobbies and family. Blaire volunteers with Operation Grace. In her spare time she enjoys spending time with her son, Levi, biking, running and relaxing outside with her fiancé Scott.